We saw a teaser trailer for the new Mr Robot Season 3 earlier this month and now a full trailer for the TV show has been released. 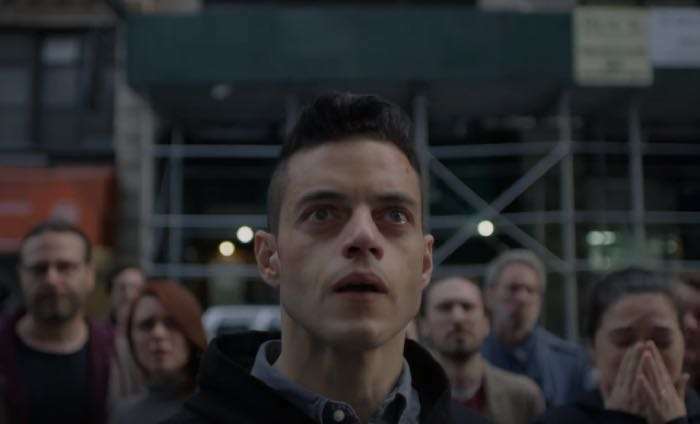 The new trailer gives us some insight into what will be happening in season three of Mr Robot which is coming in October. Mr Robot Season 3 will be made available in the US on the 11th of October 2017 in the US. As yet there are no details on when it will be available in the UK and Europe. From the video it certainly looks like season 3 of Mr Robot is going to be interesting. As soon as we get some more information on when the show will be available in the UK and Europe, we will let you guys know.